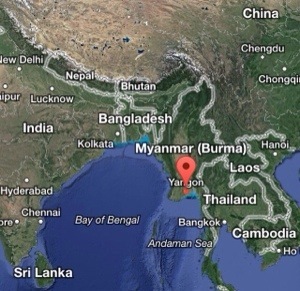 Next Monday, I am traveling to Bangkok, Thailand, and on to Yangon, Myanmar (Burma), with my cohort at Central Baptist Theological Seminary. 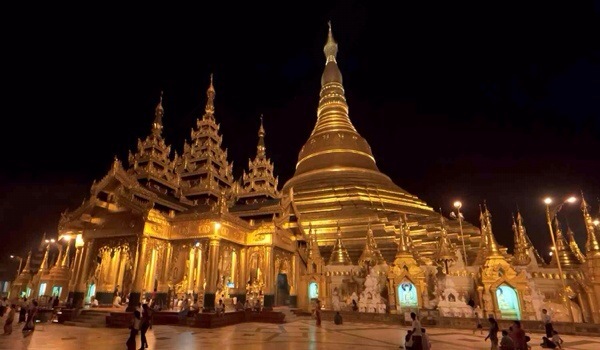 Central has a partnership with the Myanmar Institute of Theology in Yangon, and we will be pilgrimaging there to study cross-cultural ministry in a drastically different setting from our own. I hardly know anything about this culture, so I’ll be learning and processing a lot of new information and experiences. Part of my course is to post a handful of blogs about my experiences and takeaways, so over the next couple weeks, you’ll see this space and all my social media outlets flooded with content about this experience. So, if you’re interested in following along with me, be sure to check back here soon and follow me on Instagram/Twitter: @adampaulcooper. Supposedly the Wifi is spotty over there, so we’ll see how that goes. Regardless, all my posts will probably come while everyone in the US is sleeping, so don’t be shocked if you wake up to a barrage of updates from me. Please keep our whole group in your prayers next week. We return to the states on 3/17. Next Next post: Luke Hochevar is out for 2014, and I’m…Disappointed?